Bruton Vets are available to attend to your pet if they are unwell. When you visit we will make a diagnosis and make sure any medical testing is carried out and then prescribe treatment. Should your pet need other diagnostic tests or a specialist opinion, our vet can arrange this with you at the time of your visit. 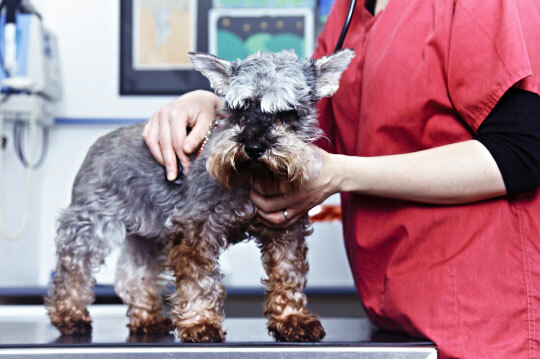 Regular health checks can be highly beneficial to your pets. Regular visits help us spot any symptoms of ill health so your pet can be treated promptly and before any symptom can develop further. This is also a chance for our vets to check for any changes, such as weight loss, poor overall condition, or periodontal disease. Some changes may not cause obvious symptoms and are only evident on examination by a vet. This is also a good time for us to talk with you about any routine tests that we feel may be needed. 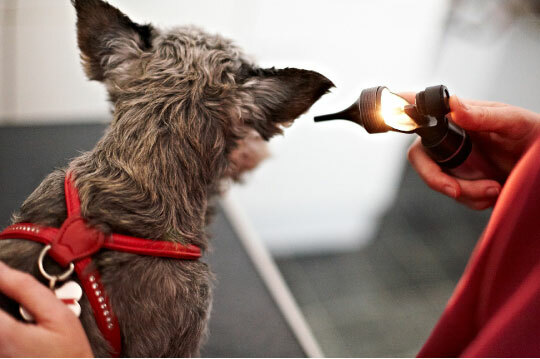 We will check if any vaccinations are due and advise on treatments, such as flea and worm control, as well as issues such as diet and exercise. Senior pets may benefit from routine blood tests to help us keep them in top condition. 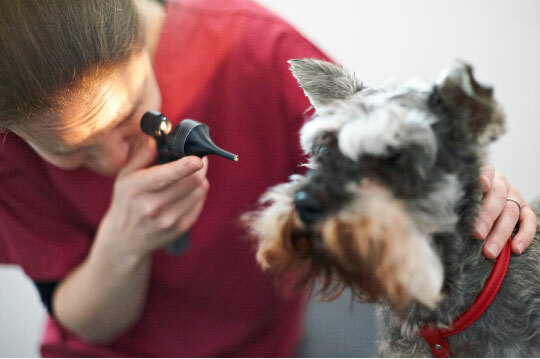 Pet health checks also give you an opportunity to talk to us about your pet and any concerns you may have. Call Bruton Vets to book a pet health check. To arrange your pet health check with Bruton Vets, simply call us on 01749 813291 and speak to one of our team. The Bruton Vets staff are always willing to help you with advice and information. Please contact the surgery if you have any further queries or concerns.